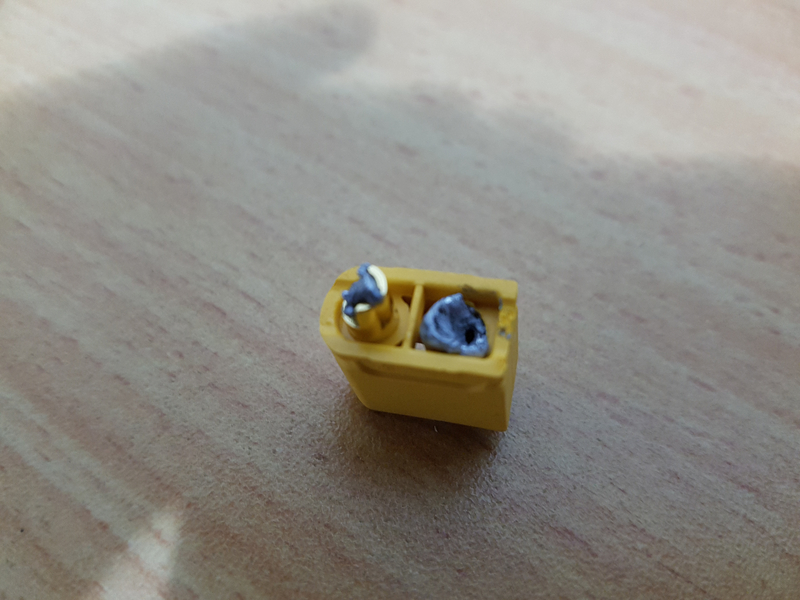 Good morning, I ordered a lot of products from you, I tried to solder but the plastic melt connector. 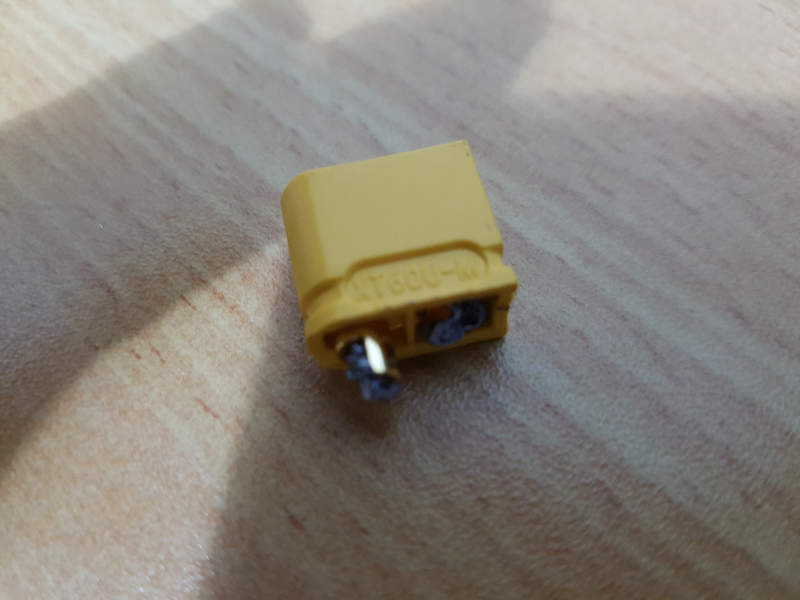 In my opinion, the quality of these connectors is not good, and this situation would not happen to me in the usual connectors, you write that it is a higher quality, I'm very disappointed !! I would like to receive compensation. I'd like to receive an answer ? I've added photos to see what it looks like !!! @AMIT SIDI Please contact HobbyKing Customer Services Directly about your issue and they should be able to resolve your problem. 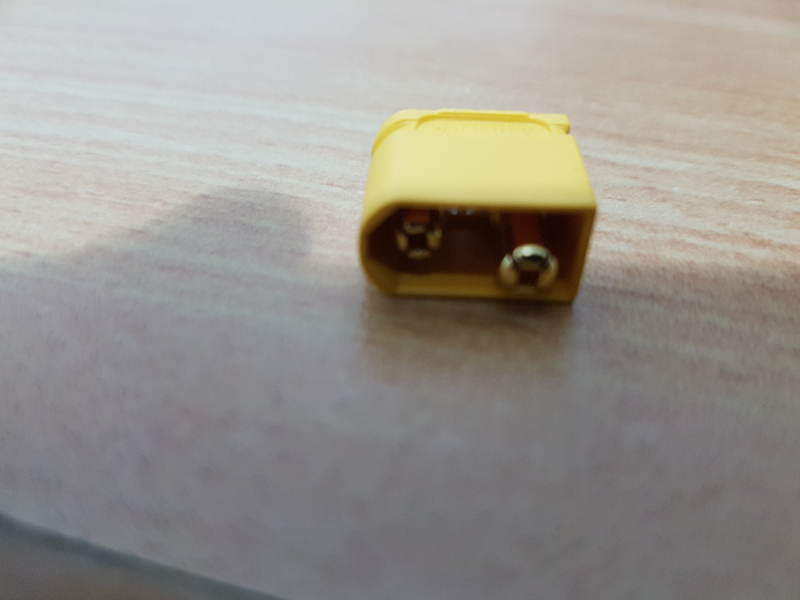 Trick is to plug male and female together before soldering (NOT with battery connected when soldering connector to ESC, to prevent inadvertent shorting). Also a high wattage soldering iron. Is required to get the heat into the metal quickly. Too long spent heating the solder/wire caused the exact issue you are seeing. Hi wtwuk! What wattage soldering iron you recommend for this , please? Thanks!